These fruits became my top three choices since they can be stored outside the fridge, no pre-cutting required, and create least mess at my desk. I'm 100% sure that you'll see drops of green liquid on my keyboard. But I do get tired of the same thing once a long while. I can't eat bananas, cherries, or grapes every single day! No wonder the name is called "Royal" Riviera. Because I just ripped it apart and cut the pear into pieces! (I just got a chill thinking about the scene). 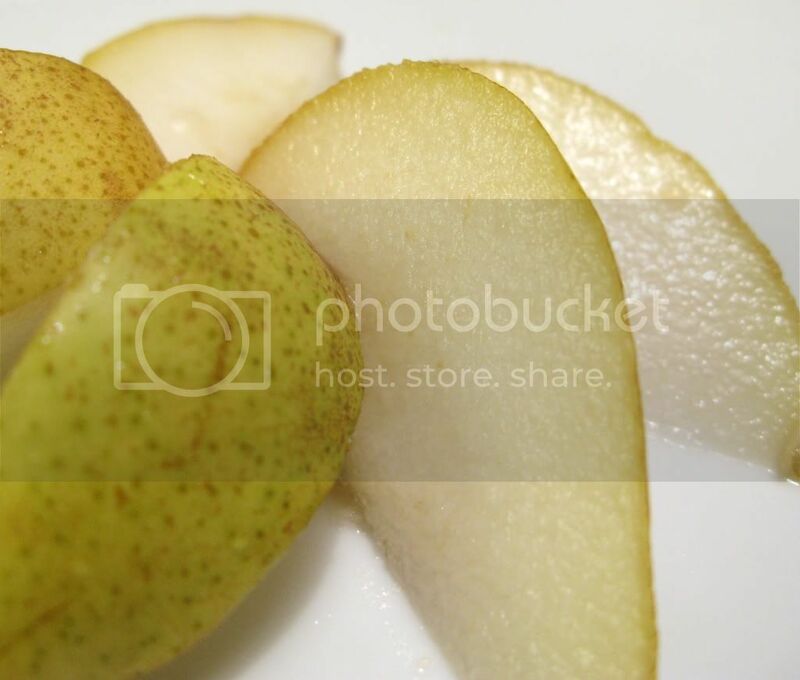 I'm only writing this blog because the pear was so sweet! The fruit that I have been eating way too often is the apple. I wish I could eat a cherry though as I haven't eaten one in months! 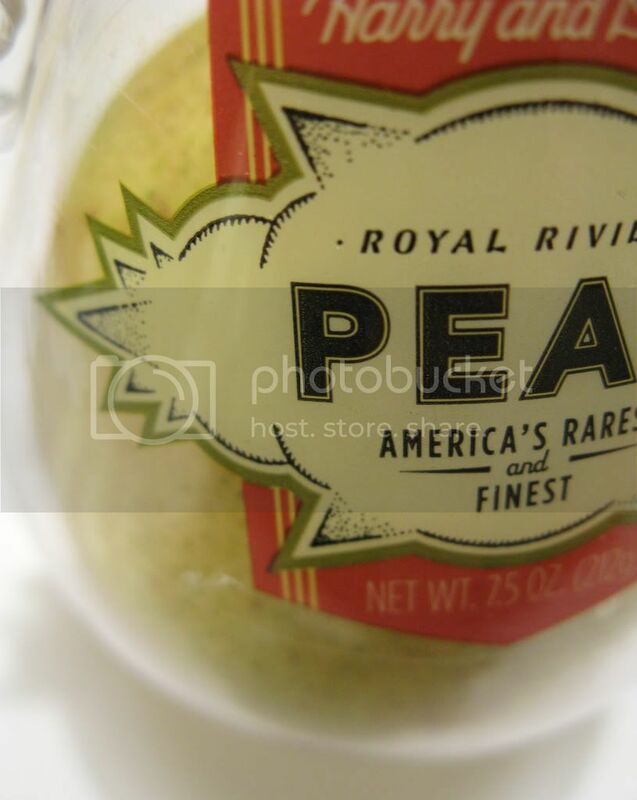 The pear looks very nice; have heard a lot of it from the "company". Haha yeah I love that "company." (Feel like I'm advertising it again, but they really do carry nice products)! I usually like my Asian pears crispy, but I've had some soft non-Asian pears that were delightful (and not gritty or mealy, blech!). Thanks for sharing, with awesome pics again! I've heard abt it. In fact, got a Harvey and David food hamper for my friend and there were these pears in there. She told me it was delicious! But I guess it's kinda fun changing the taste once a while! Haha then you said the store name! I love it, they also carry other seasonal fruits. I think I gonna give it a try when mango's on the list!